Featuring Dan Aykroyd and Jim Belushi as Elwood and Zee, these two have been charming audiences and pulling people out of their chairs for years playing all the hits from the official Blues Brothers canon and putting their inimitable twist on classic tunes. 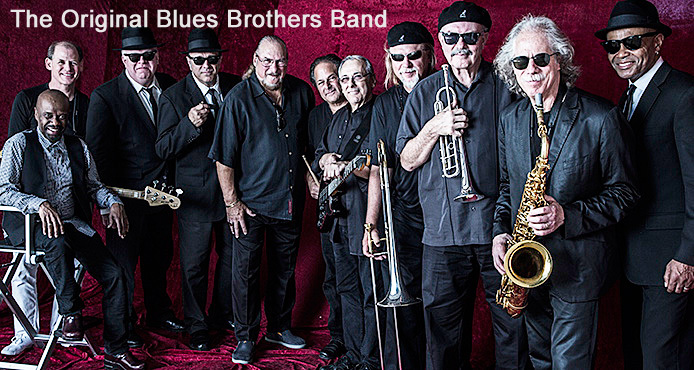 Since the original days of the Blues Brothers, these players have since emerged as a powerful entity in their own right, and although scheduling makes it difficult, they have played together sporadically over the past three decades. International. Basitours / Tour Booking Agency. 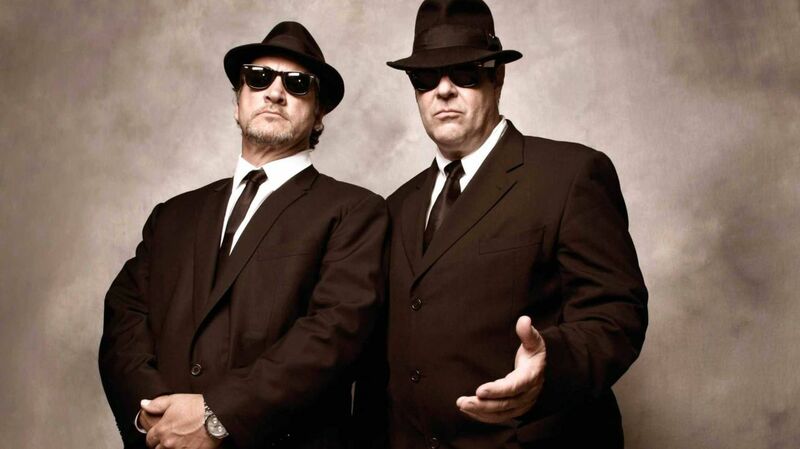 There have been many imitators, The Official Blues Brothers Revew is sanctioned by Dan Aykroyd and Judith Belushi to don the official hat and sunglasses and walk in the legendary footsteps of Jake and Elwood Blues. The Official Blues Brothers Revue strikes the right balance of humor, music and mayhem featuring Wayne Catania and Kieron Lafferty as Jake and Elwood. 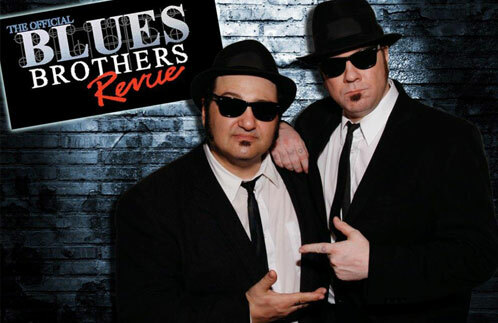 To book the Official Blues Brothers Revue Show for your festival, venue, or corporate event in USA & Canada.